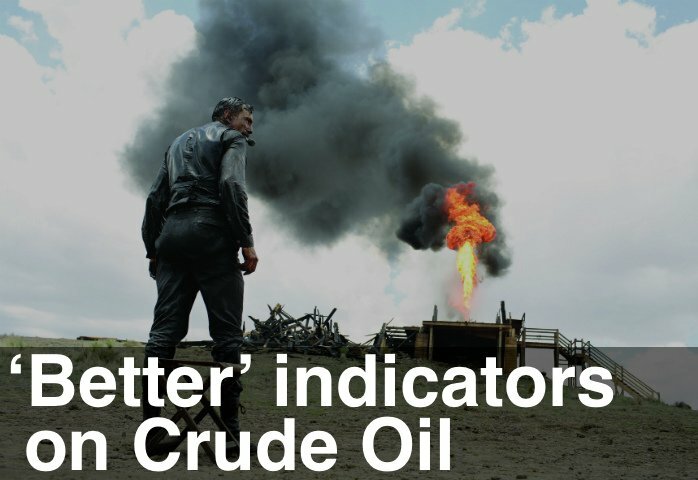 Crude Oil: Time to Catch a Falling Knife? Time to catch a falling knife? Of course not! But … Crude Oil’s $26.05 print last week may be an important Low. It generated an End of Trend signal on the daily chart and comes after multiple blue Professional down bars and Exhaustion selling in January. Possible left shoulder. Before we call a change in trend in Crude Oil we’ve got to see another Bullish Divergence pattern and Resistance level broken to the upside. Meanwhile equities have started to rally and the forex charts need to go through a retracement and testing phase.